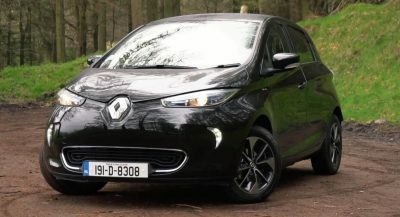 If you want to buy the most reliable new car in the market, then you should probably check this out. The Annual Reliability Survey of Consumer Reports isn’t only a good guide for what cars to avoid but also which ones should you consider. Gathering data from around 640,000 vehicles, CR has crowned the top 10 most reliable cars for this year. 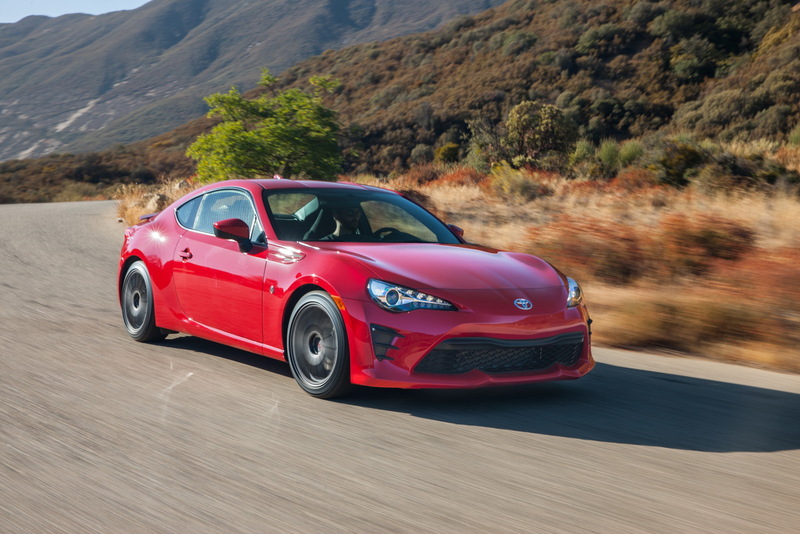 What’s really impressive is that Toyota, along with Lexus, has managed to dominate this year’s results having not one, not two, but seven models finishing in the first 10 positions for the most reliable cars. 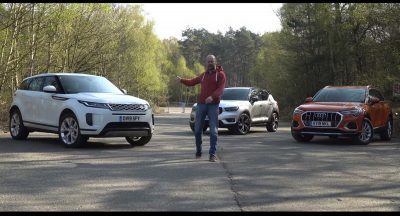 Also notice that nine cars out of the Top 10 are older models that approach the end of their life cycle, meaning that all possible niggles have been ironed out since their debut. 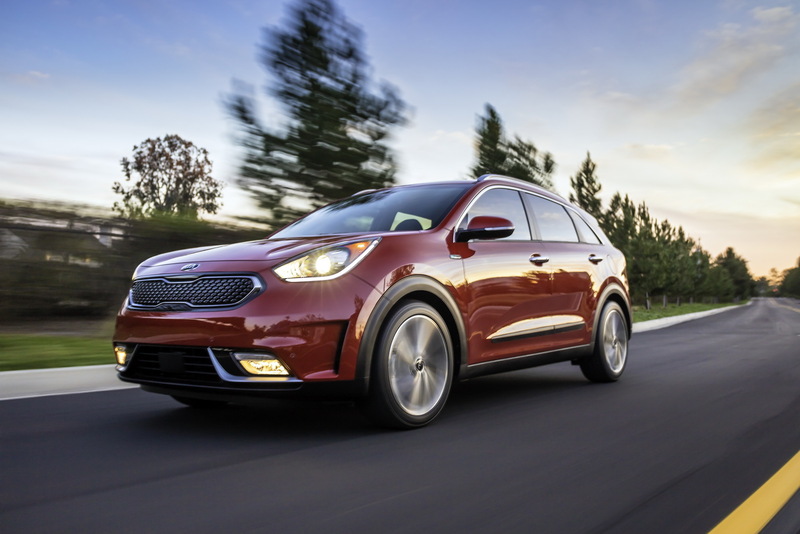 The Kia Niro managed to finish 10th and became the most reliable new car in the entire survey. The combination of good fuel economy with a practical SUV-type body style makes the Niro one very appealing car. 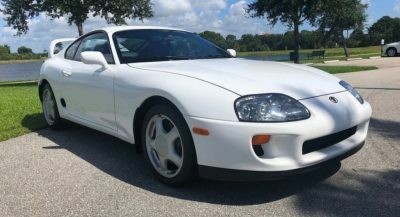 One of the most fun-to-drive models in the market -no matter the price- is also impressively reliable? The Toyobaru twins add one more prize to their long list of achievements. 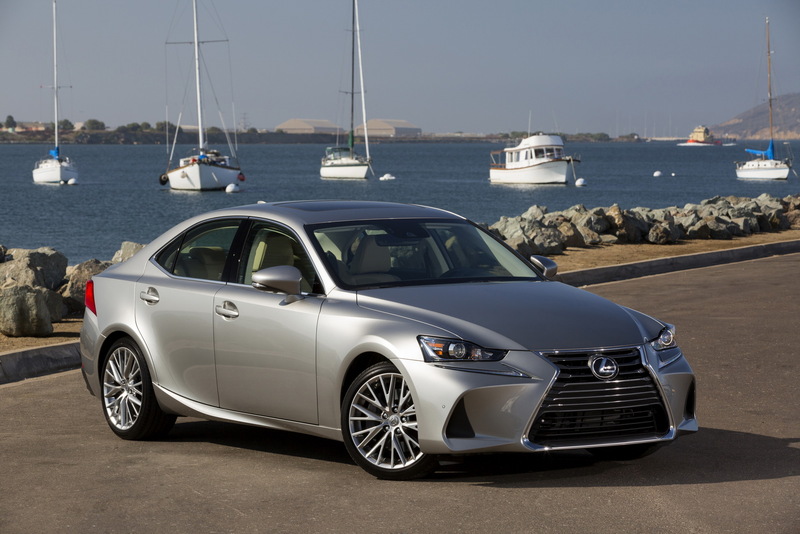 The first Lexus in the list is the ES, one of the most trustworthy -albeit a bit boring- executive sedans in the market. CR thinks the hybrid version is the one to go for. 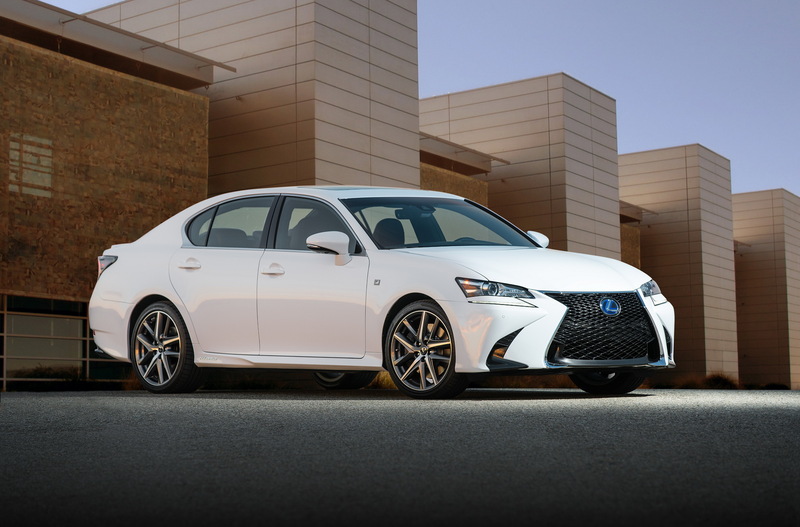 Unlike the ES, the Lexus GS isn’t only more balanced on the road but it’s also a more engaging drive too. The range includes engine options for every taste, including a hybrid and a more macho V8 in the GS F model too. 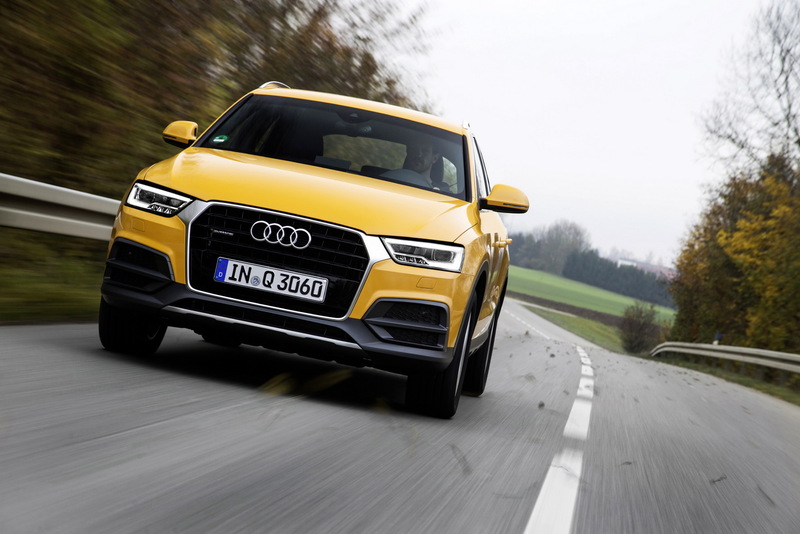 The only European model to score a place in the top 10, the Audi Q3 manages to deliver a premium driving experience, including a quiet cabin, a comfortable ride and a responsive handling character. 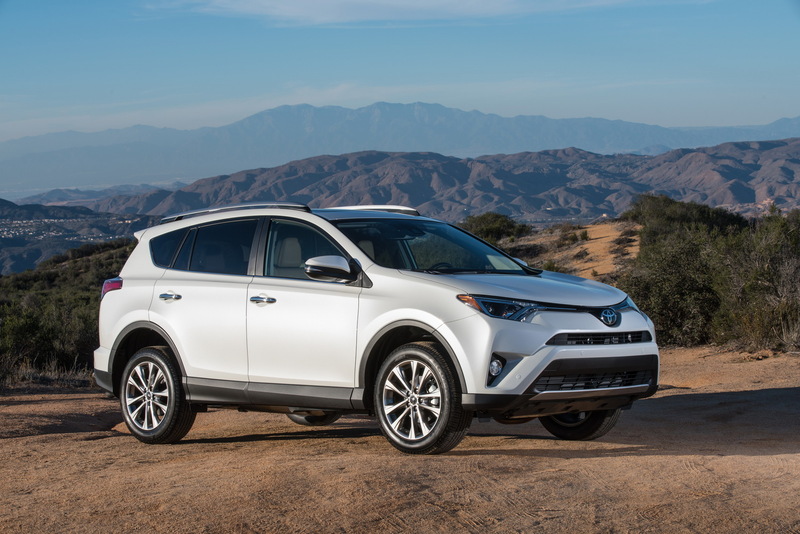 The Toyota RAV4 has proven its reliability for years now and the current model continues the tradition. Offered in petrol and hybrid versions, the RAV4 offers a smooth ride and a secure driving character. 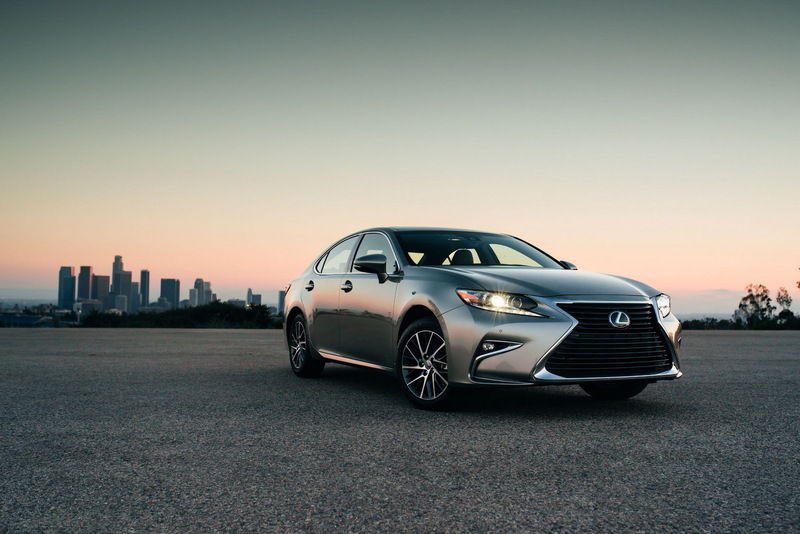 While it may be not as engaging as Lexus claims to be, the IS is a trouble-free compact sedan that offers the same qualities with its bigger brothers. MY2018 will be the last year of the Prius V, which is essentially the MPV version of the previous-gen Prius. The odd shape makes it way more practical than the model it’s based on but next to the current Prius, it looks like a super model. 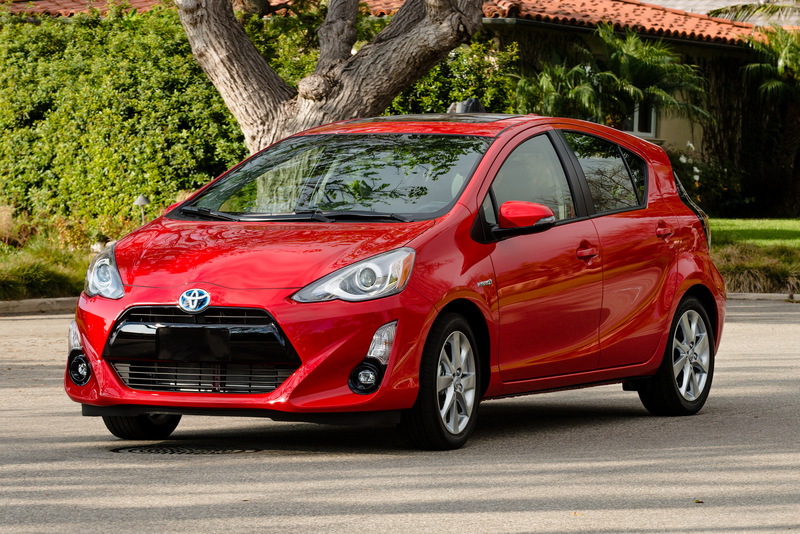 Just like the V, the Toyota Prius C is entering its final year on the market. 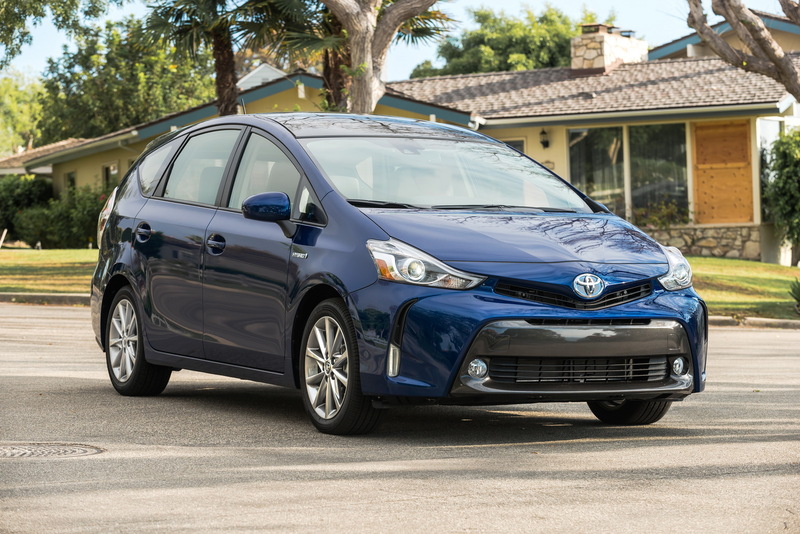 The more affordable member of the Prius family is one of the most frugal models you can buy right now and apparently one of the most reliable. 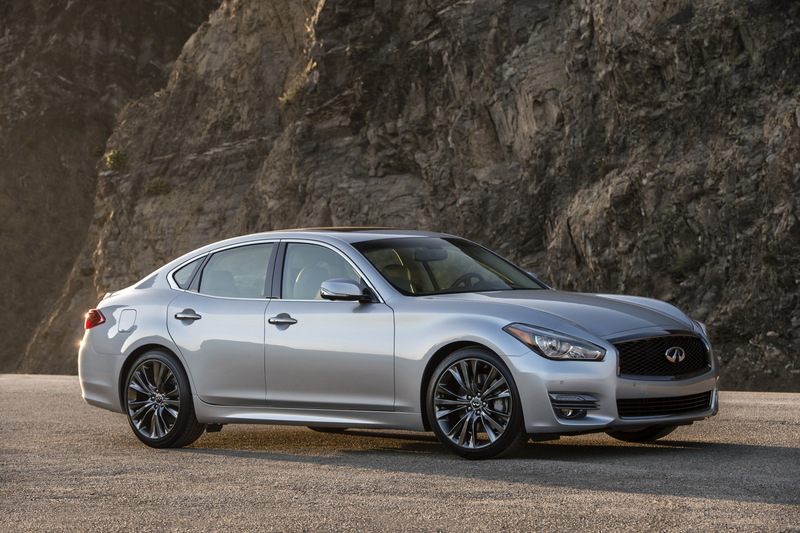 Good interior quality, agile handling and a set of lively engines is what makes the Infiniti Q70 an easy car to recommend but now it’s also the car with the highest score in the reliability survey. Still shocked at any Audi on a most reliable list. My car is on this CR’s “Worst” list. Though the issue was serious, after owning it for 2 years the vehicle has been quite reliable. The problem was rooted in the software governing the transmission. In traffic, I would step on the gas when the light turned green, the car wouldn’t move forward. I could only hear the engine providing power, the transmission stalled. I turned the car off and restarted it and was able to get mobility quickly. The issue didn’t occur until I had 13,000 miles on the Odometer and the Vehicle was a year & half old. After reporting the problem to the Dealer, they took the vehicle in the next morning and did an update. Problem solved! It has been 100% reliable, ever since. Not everyone gets their problem resolved so effectively; you’ve got a good dealer (and/or luck). In the past, I’ve been met with strong resistance by different brands/dealers for any possible warranty repair. Yes. 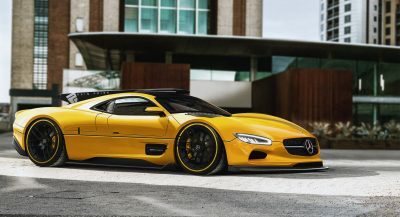 However, the Car Companies often struggle with getting their Dealers to provide the Customer Care they want their buyers to have. Push can came to shove if a Dealer doesn’t perform and meet their contractual obligations. A dealer shouldn’t give anyone a hard time, especially for Warranty work. It is just bad business and its stupid. Buyers should always shop the Dealer as well as the vehicle. They should ask questions, determine the dealer’s/ repair reputation from apps like Yelp, ask other owners their opinion, experiences and be on the look out for red flags. In decline from what? In the US the Guilia and Stelvio are brand-new offerings with no recent model history to base data on. So what have they declined from? NEW car, as the others on the list are older models. It’s not THE MOST reliable car, but it’s the newest in the top 10. All this list tells me is that I know which vehicles the backseat will always fold down in and the radio will work. There is just something about the Consumer Reports people that I inherently don’t trust. It’s easy to simply assault credibility, and many enjoy doing that, without pursuing further details about these actual car owners’ problems. CR will list specific problem areas reported by owners, such as engine, transmission, drivetrain, electronics, etc., model year by-year. It isn’t foolproof, of course, and I would value access to additional, *advertiser-free* sources of information. I don’t trust or value Consumer Report’s subscribers. They seem like the kind of folk that buy four door, four cylinder cars and hyper-mile between stop lights. If that is who is guiding their “quality” checks, I’ll take my chances elsewhere. It nauseates me to no end when a “source” like this gets the media that it does. So do you disagree that Toyota makes the most reliable cars? Good for you Toyota, now then could you guys somehow make your TS050 Hybrid reliable enough to actually win at LeMans? You know, before Porsche pulls out and……Eh, screw it. It’s probably too late at this point. Good gawd… If this is the kind of crap that’s considered to be the “top ten most reliable” then I’ll take a car somewhere in the 20-50 range. I wouldn’t be caught dead in any of these. 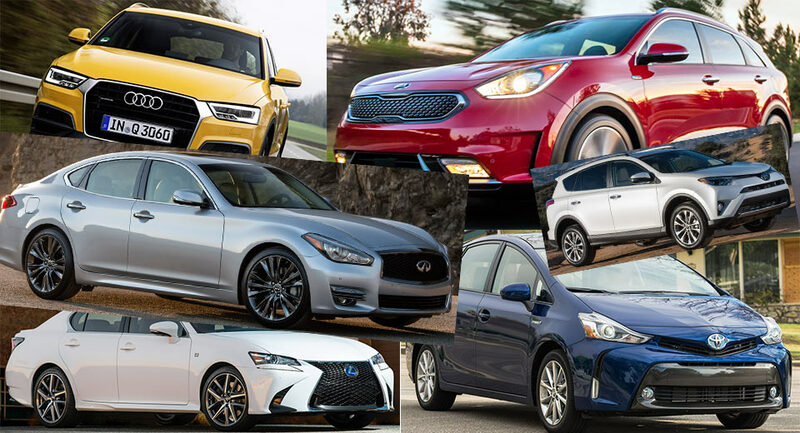 Out of the 10 most reliable cars, only 3 are not made by Toyota. That says a lot actually. When I think of “reliability”, I think of the frequency of repair, ongoing problem areas and product quality over the life of ownership. I don’t understand how this can be measured remotely accurately in just one years time. Has the Kia Niro even been out long enough for such a measurement??? Most every new car is reliable in the short term unless you’re very unlucky. I’d rather drive the most unreliable car in the world than spend my days dying a slow death in a Toyota. 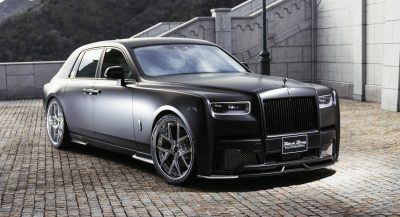 The only exception being the Lexus GS. The Q70 might be old but after driving the Q50 it’s the better car for me, reassuring to know it will last. Next PostNext Old Vs New Audi A7: Does Prologue Styling Make It Worth The Wait?